Christmas is on schedule，Zhongcai pays off your wait! Time flies in a hurry, just say goodbye to a traditional festival of our Chinese nation - the winter solstice, the western traditional festival - Christmas is also coming. “Jingle bells, jingle bells, jingle all the way...” The weather in Guangzhou seems to cater to this romantic season and atmosphere, and the temperature suddenly drops, although everyone wears a thick piece of clothing, but how Wrap can't wrap up the joy and joy that comes with Christmas. Although the weather is cold, it can't stop the hot hearts of the talented people. At the end of the year, the production task is heavy, and the quality of the equipment is guaranteed to rush to the progress. Therefore, the recent overtime work has become a normal state, only to be able to strive to deliver the equipment to customers as scheduled! Colleagues fighting in the front line - praise you! 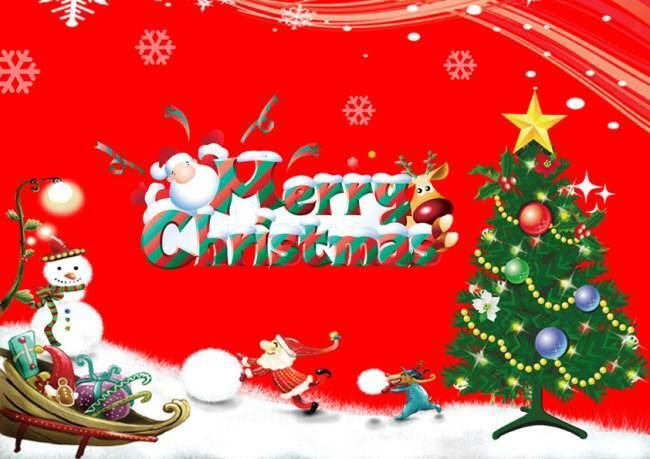 In this warm holiday, all the colleagues of Guangdong Zhongcai Teaching Instrument Co., Ltd. wish you a Merry Christmas! Happy and happy!